I have a friend who volunteers to be on an advisory board for a land trust conservancy organization. 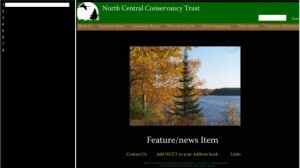 They have been designing a web site for the land trust. But they are all volunteers, and the organization doesn’t have a budget for web site design. They have a programmer donating her time to put together the website. 3. We posted the web page on my server (the one I use for my blog). It was just a handy place to post the page. This gave us a URL that we could give to people to collect the user feedback. NOTE: This is a prototype of a site, so it will look and act a little differently from a regular website. You are a landowner who is interested in preserving your land from development. You have heard that NCCT (North Central Conservancy Trust) can help you do this with a conservation easement. 1. Because this is a prototype, you won’t be able to click on links on the page itself. For this first task, please just stay on the “home page”. Where at the website do you think you would go to find out how a conservation easement would help you preserve your land? — remember you can’t click, but please just tell us where you WOULD click at the real page. 2. 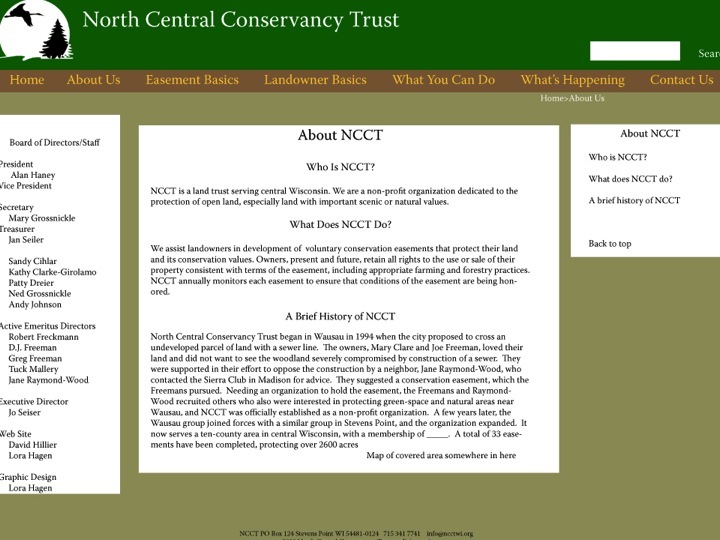 Still staying on the “home page”: Where would you go to find out all the properties NCCT has already preserved to date. 3. 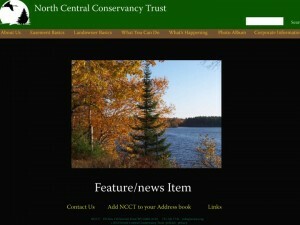 Still staying on the “home page”: Where would you go to read NCCT’s newsletter? 4. 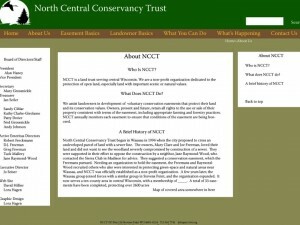 Still staying on the “home page: Where would you go to join NCCT? 5. Still staying on the “home page”: You heard that there is going to be an outing sponsored by the conservancy, for example, a tour of one of the properties that the land trust holds an easement for. Where would you go to find information about the tour? 6. 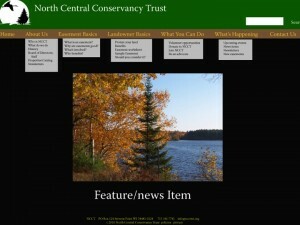 Still staying on the “home page”: Where would you go to see a sample easement? 7. Still staying on the “home page”: Where would you go to donate to NCCT? 8. Use the Navigation links on the left to go to the second slide. This main links on this slide are a little different, and the slide also shows what the mouse rollovers/drop downs are for the main links. Now that you see these, do you want to change your answers to any of the previous questions? 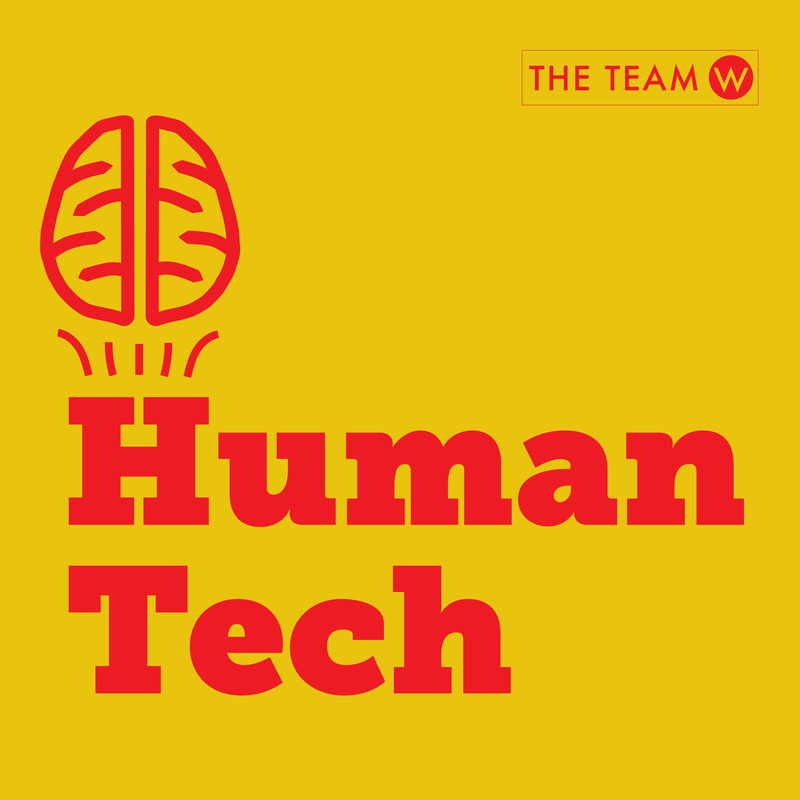 Do you have suggestions for renaming the labels on the “home page”? 9. Use the Navigation links on the left to look through the rest of slides. Please note that a) most of the slides do not have real content. The text is just a placeholder, and b) the plan is to have a different color scheme for each section. What do you think of the rest of these pages? Please comment on: the layout of the page, the use of colors, fonts, visual appeal and anything else you would like to comment on. 5. Next we filled out the UserTesting.com form with how many users we wanted to test, what ages, income, gender etc., and then we submitted the test. Within a few minutes people were testing the site, and a few hours later we had all the videos ready to view showing what people thought and said and reacted to as they “used” the new website. And that’s how we tested a web site design quickly and with a minimum of money (usertesting.com charges $39 for each user). My friend is now taking the results back to the advisory board so they can decide what to change. 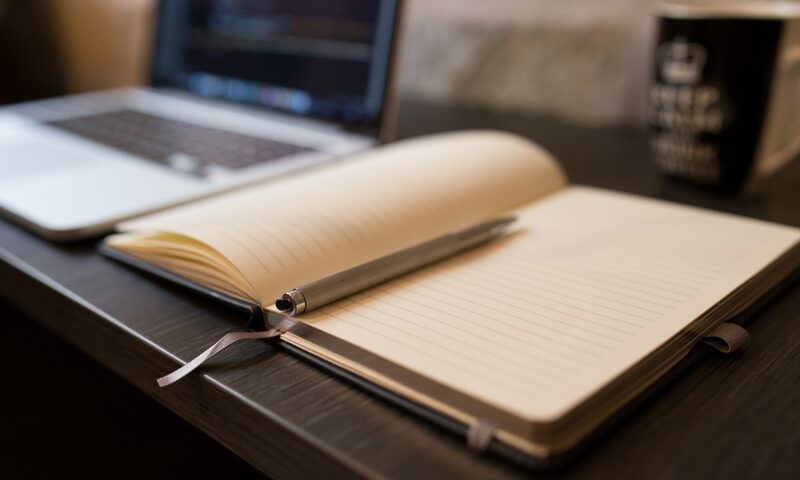 Do you have ideas or stories on how you have conducted user testing quickly and inexpensively? If so, please send me your story via comments.